Business View Magazine interviews Larry Day, President of Nationwide Boiler, Inc., for our focus on strength and growth of North American manufacturing. Nationwide Boiler Inc. pioneered the first trailer-mounted watertube boiler in 1967, marking the start of the rental boiler industry as it is today. 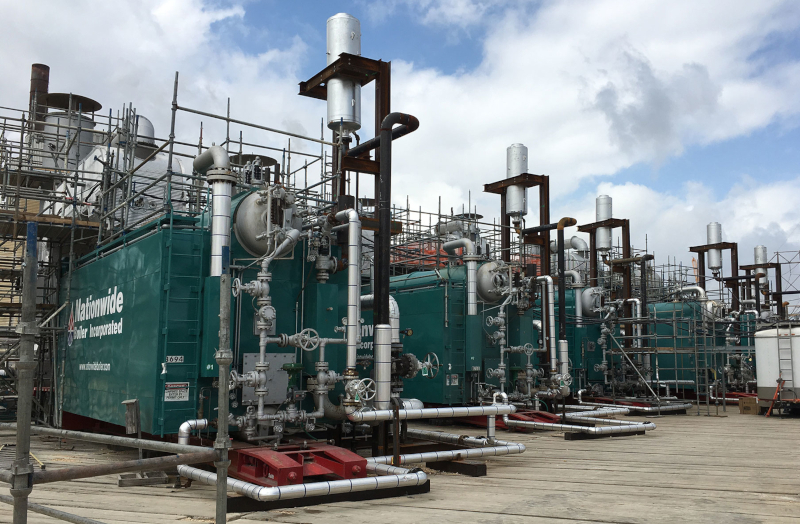 Since then, plant operators and owners have relied on the company to deliver high-quality, dependable boiler solutions to support both planned and unplanned boiler outages, as well as new and retrofit boiler equipment projects. Nationwide Boiler’s large selection of inventory includes rental, new, and refurbished/used boilers, emergency boilers, mobile boiler rooms and temporary steam plants, ancillary equipment, and emissions reduction equipment – everything needed to help customer operations run smoothly and efficiently. Readily available for delivery anywhere in the world, Nationwide’s boilers are superior in quality and guaranteed best performance on the market. At the time, there were a handful of service companies providing old locomotives taken out of service or used boilers taken in on a trade, but there were no full-service rental boiler companies and no statistics on the rental boiler business. 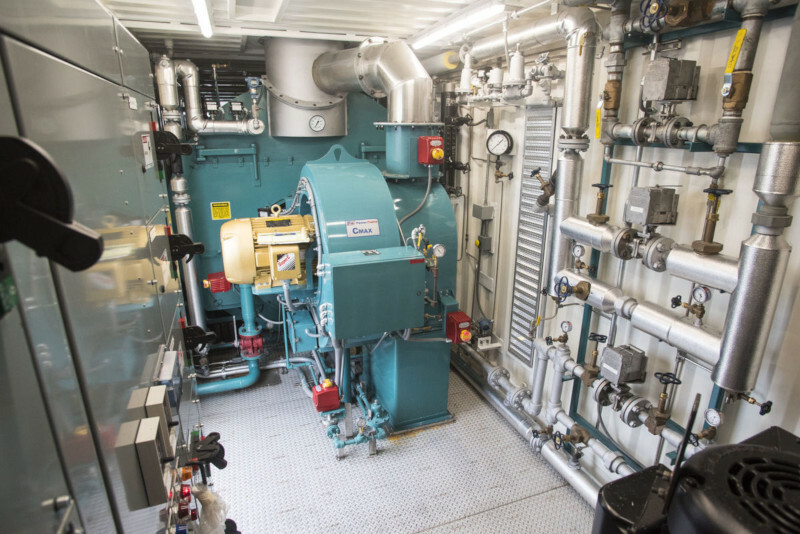 Bliss had a vision that instead of relying on these used or rebuilt boilers for temporary steam supply, he would buy a fleet of brand-new boilers built and maintained specifically for rental use. These boilers would be mounted on trailers for mobility, able to move to a customer facility on a moment’s notice. Pursuing his dream, Bliss convinced his wife to sell their house and use the money to buy his first two boilers. That was the start of Nationwide Boiler Rentals, which was later re-named Nationwide Boiler Inc. in 1980. Today, Nationwide boasts a fleet of over 100 boilers and nearly $70 million in assets. While rentals comprise about fifty-percent of the business, the company also sells boilers and other steam plant equipment, in addition to buying good-quality used boilers that it reconditions for resale. From a one-man operation at the start, to over sixty employees today, Bliss’s early entrepreneurship is truly inspirational. Nationwide Boiler’s headquarters are in Fremont, California, but its territory is worldwide. The company has supplied boilers to customers on six continents and currently has projects in Saudi Arabia and Africa, regularly does business in Mexico and Canada, and has previously done business in Malaysia, China, Australia, South America, the United Kingdom, and other parts of the Middle East. In the boiler rental sector, Nationwide is the largest rental company west of the Mississippi, however, it also has partners that store and help maintain its boilers in multiple locations across the United States. These facilities are located in Pennsylvania, Michigan, Ohio, North Carolina, Oklahoma, Alabama, Iowa, and Washington. This strategic initiative allows for quick shipment and cost savings for the company’s rental customers. Employment at Nationwide Boiler has increased by fifty-percent in the last 10 years. 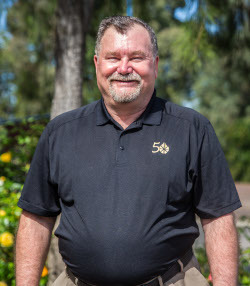 Nationwide Boiler now has a sales office in Visalia, California, its controls division, Pacific Combustion Engineering, in Washougal, Washington, and sales representatives in offices around the country. Typical customers include large industrial facilities such as refineries, petrochemical companies, pulp and paper manufacturers, and food processors. Major food processors make up a good portion of its customer base, which could correlate to the fact that ninety-percent of tomato paste in the U.S. is made in the Central Valley of California. The company also supplies equipment to small industrial and large commercial facilities including hospitals and large medical centers, colleges and universities, and district heating providers. One of the most notable projects in the company’s history was in New York City after 9/11, where Nationwide supplied boilers to Con Edison at Ground Zero to help heat lower Manhattan after a 20-inch steam line was severed by the towers’ collapse. Nationwide Boiler is proud to be an innovator in the industry, pushing the envelope and working with manufacturers to solve customer problems and bring new, innovative equipment to market. “We tend to have the latest and greatest, as far as the biggest boiler on wheels, and equipment with the lowest emissions in the country,” says Day. Nationwide Boiler pioneered the largest trailer-mounted, saturated steam boiler at 120,000 lb/hr, and has, in recent years, branched out, bringing to market the new “world’s largest” mobile boilers, including a 125,000 lb/hr high pressure, saturated steam boiler, and a 110,000 lb/hr high pressure, superheated steam boiler. Nearly eight years ago, the company added to the development of the CataStak, introducing the ammonia-free option. Day notes, “SCR systems utilize ammonia as the standard NOx reduction reagent. However, we can now substitute the use of ammonia for a 32.5% liquid urea solution, commonly known as diesel exhaust fluid (DEF). This alternate option eliminates the HAZMAT requirements that are tied with the use of ammonia, allowing customers to experience the proven, superior performance of our CataStak SCR system without the hassle of storing and handling ammonia. Nationwide Boiler continues to innovate and bring new products to the market. This includes its recent development, the DataStak Monitoring System. This is a standalone device that monitors emissions, efficiency, and the overall carbon footprint of a boiler system in real time. Facility engineers can now have this information at their fingertips, at a fraction of the cost of traditional CEMS equipment. The DataStak was developed about two years ago and is now available for both rental and permanent use. Superior Boiler manufactures a full line of firetube, watertube, and commercial boilers as well as deaerators, blowdown separators, and other ancillary boiler room equipment. Our products are made in the USA and have provided efficient and reliable operation since 1917. We take great pride in the quality of our vessels, they are the most rugged in the industry and are built to exceed stringent ASME Code standards.